If you’re considering putting an elevator in your Philadelphia area home, the idea isn’t as crazy as you may think. 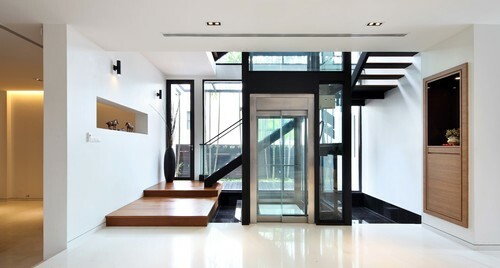 While it is by no means the standard, more and more people are choosing to install residential elevators in their homes for various reasons. Aging in place has become a growing trend in recent years. People want to continue to live in their homes for as long as possible. Often times, this can mean the installation of a residential elevator to help with maneuverability around the house. Imagine you’ve lived in the home you love for 30+ years, but now it’s getting hard to get up and down the steps. Moving things from floor to floor has become work. You don’t want to leave your home, but what solution is there other than to move? A residential elevator could take care of these challenges and allow you to remain in the home you love.